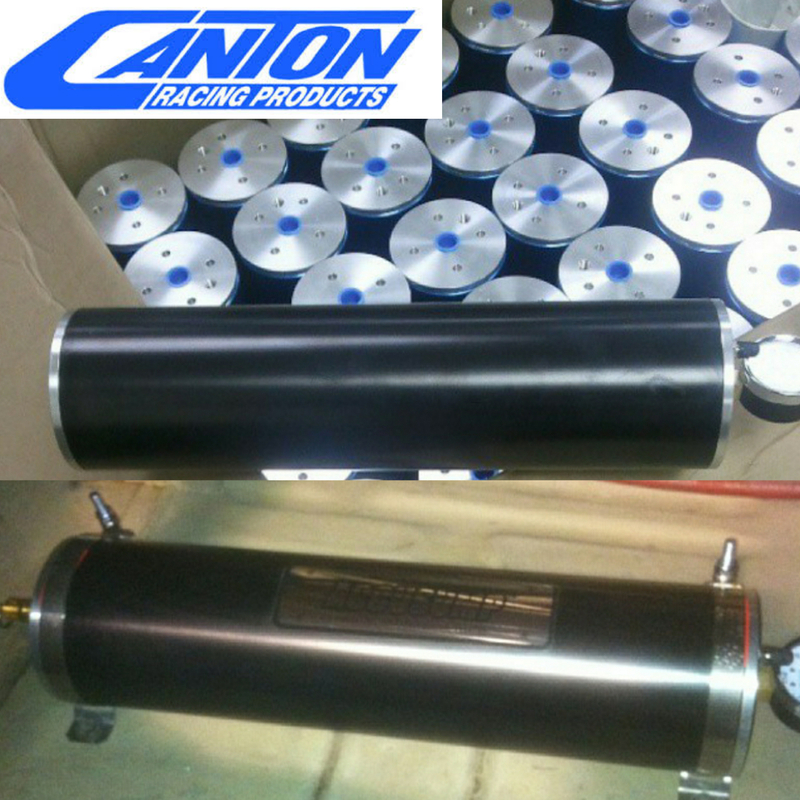 Here are pics of the extremely rare Black version of Canton Racing Products legendary Accusump. That way no one will think its a blue "NOS" bottle haha! Canton needs 20 actual orders to get another batch made. Anyone one interested? We will be installing one in our next build when one is available. Just putting the word out there so that people order one and a new batch will be made. I have a silver one for sale if someone wants one. Throw in a rattle can of black paint too.